It’s all about the Men this season. Now Ladies, I know what you’re thinking! Spring Races are all about our chance to wear the most stunning floral frocks but this year the Men have taken their Race day outfits to a whole new level. With the rise of Menswear bloggers, we saw Geoff Measey of Measi wearing Brando Shoes Martell dress shoe to finish off this Deadly Dapper outfit. 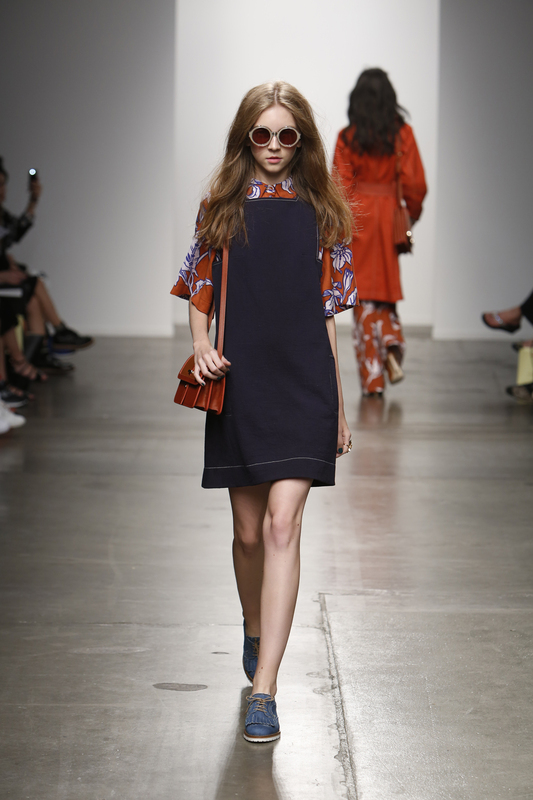 BEAU COOPS FOR KAREN WALKER SS15 GARDEN PEOPLE COLLECTION AT NYFW. 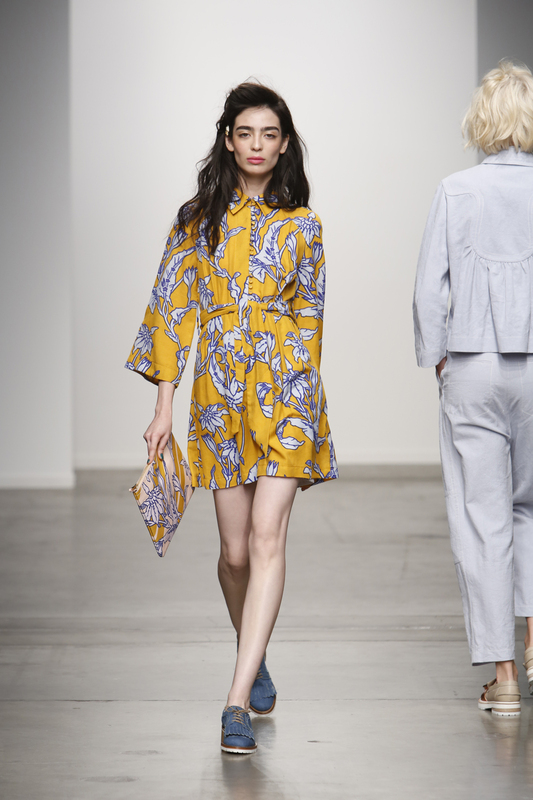 The Beau Coops For Karen Walker woman walks through her English garden with a Lo-fi soundtrack in her head. Standing tall next to her countryside manner in her Beau Coops For Karen Walker chunky tread lace-ups and metallic tasseled loafers. For women on the go, to places in the know – and sometimes just to their own little oasis in the backyard. 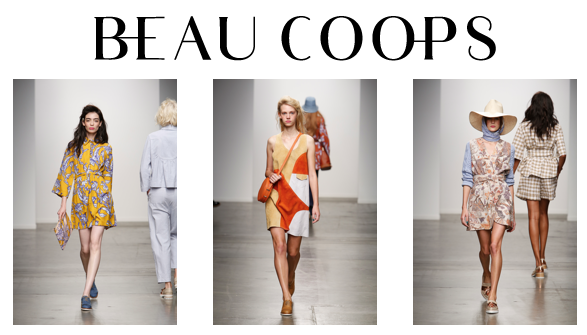 Beau Coops for Karen Walker SS15 collection will be available in-stores September 2015. 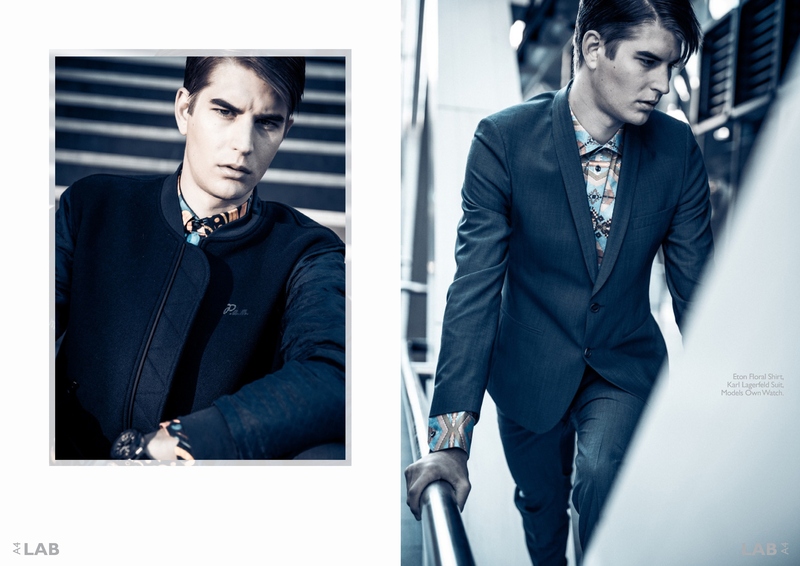 Beau Coops IJSBERG SS14 collection samples and Hi Res Images available. The Craziness of Fashion Week has started in New Zealand and anyone who has attended Fashion Week knows the necessity of choosing your footwear carefully or else you will suffer the pain of running from show to show in heels. 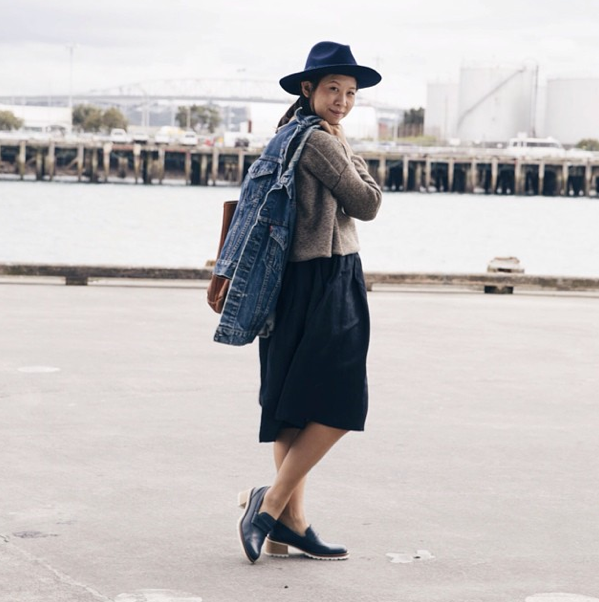 New Zealand fashion blogger Katherine of The Down Lowe was snapped in Beau Coops x Karen Walker Boystack Loafers. The perfect Chic shoe, with a beautifully stacked heel. 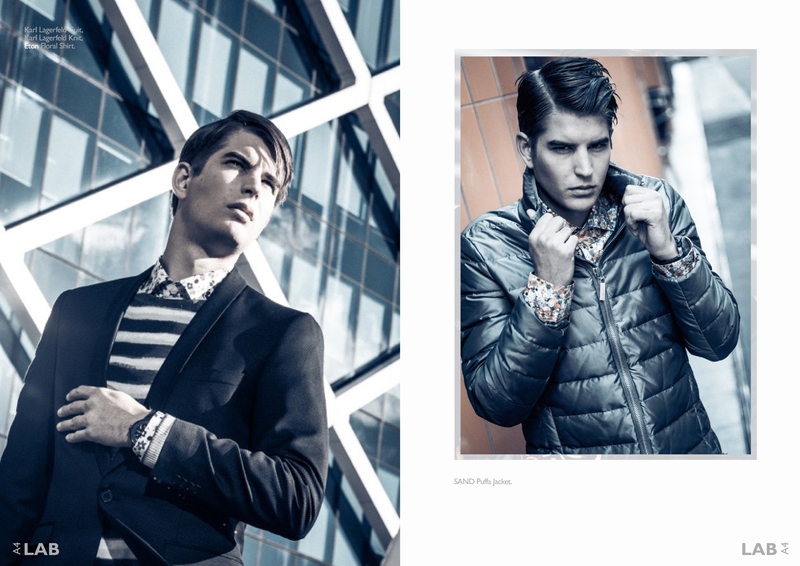 LAB A4 || Lagerfeld & Eton Of Sweden. 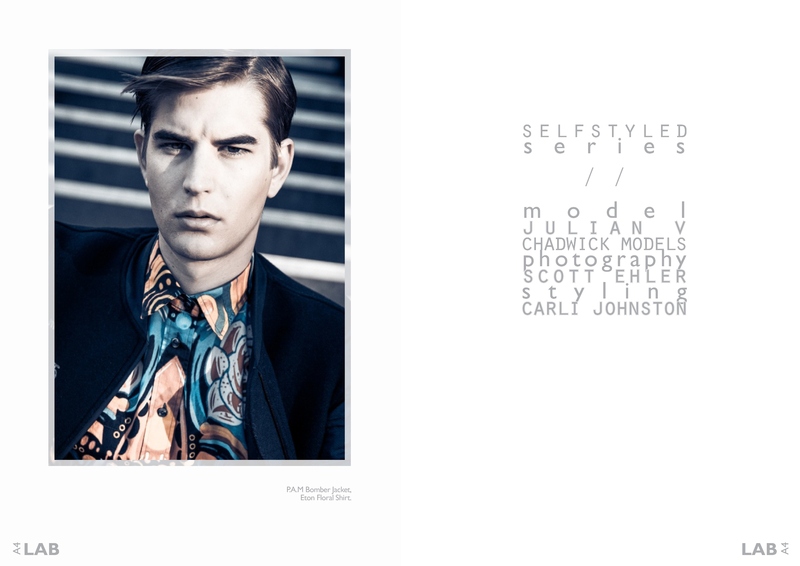 LAB A4 Self Styled Seriers featuring Lagerfeld & Eton Of Sweden.